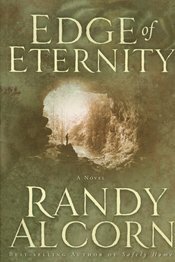 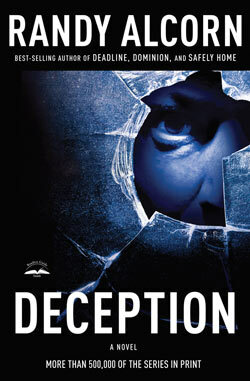 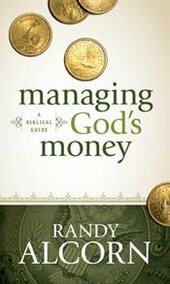 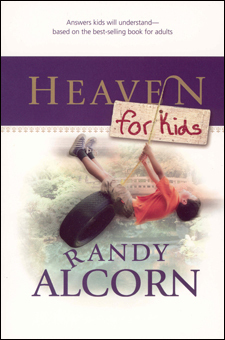 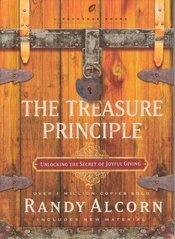 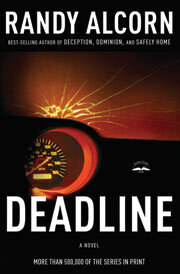 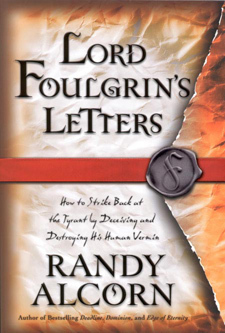 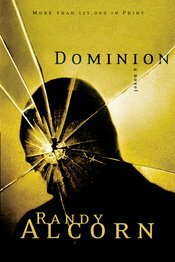 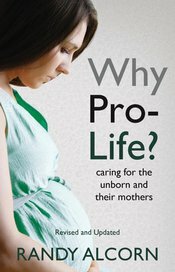 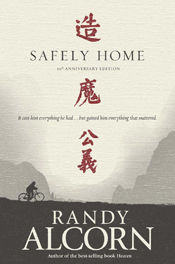 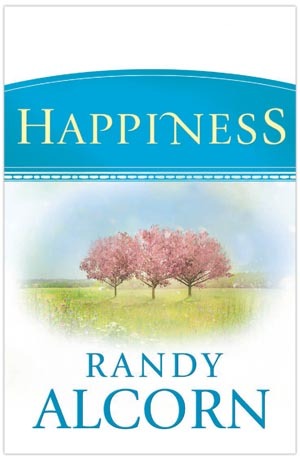 There are discussion and study questions available for many of Randy's books. 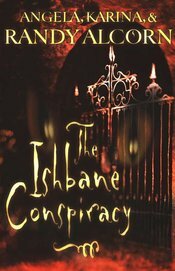 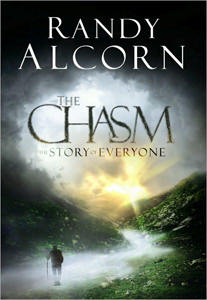 Check out all the links and downloads below! 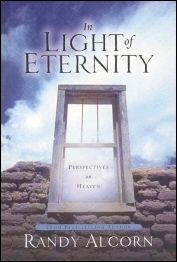 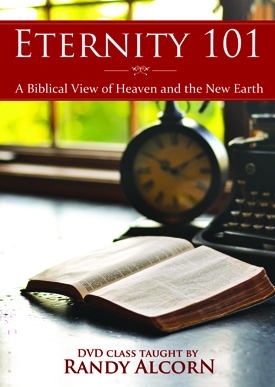 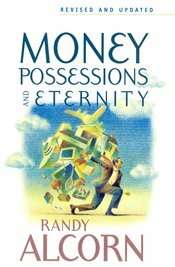 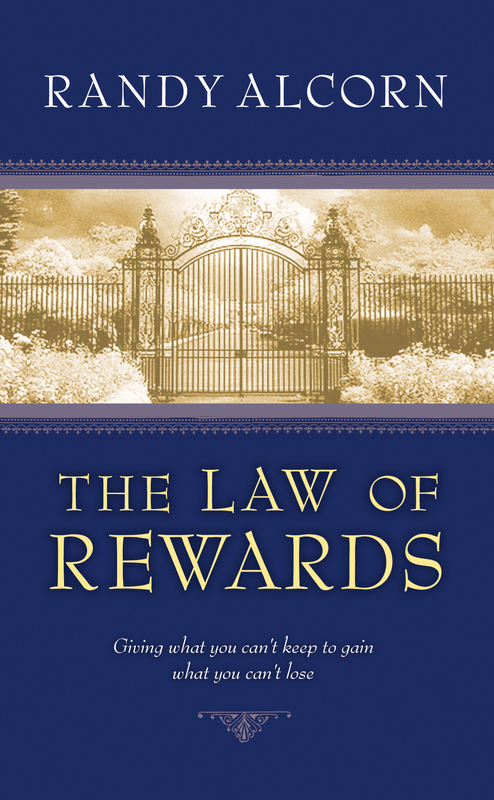 Money, Possessions, & Eternity discussion questions are printed in the back of the book. 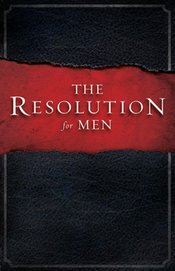 The Resolution for Men discussion questions are printed in the back of the book.